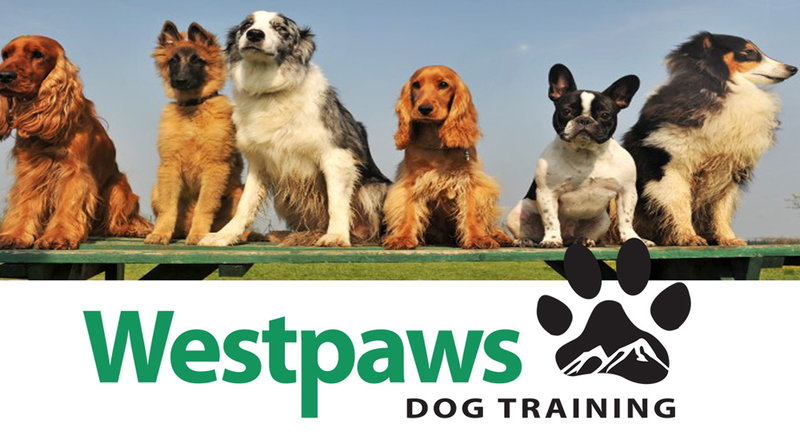 Westpaws Dog Training was conceived in July 2014 in Calgary, Alberta and was recently relaunched by Anik, serving clients in the Ottawa area. The idea behind the business is to provide clients with dog training on their schedule and at their location. Anik has been professionally trained by a prominent Dog School in Calgary in Obedience and Behaviour Modification and spent the last couple of years working in a reputable pet store running their training classes on a full-time basis. She also holds her Pet First Aid Certification and is always building on her education to improve her skills and adaptability for problem dogs. Anik was very busy working in her dog training business and didn't have time to figure out a way to generate regular leads. She also wanted a website that would allow her to show off her various types of training and the packages she has available. Deciding a branding package was the best route, we started by designing a logo and business cards. From there we built a WordPress site and launched social media channels to help convert her advertising leads. Finally, we designed and printed marketing materials, her training curriculum and certificates. Anik noticed a large uptick in both leads and conversions after the website, telling us that customers appreciated how professional everything was (many in her industry use kijiji exclusively).